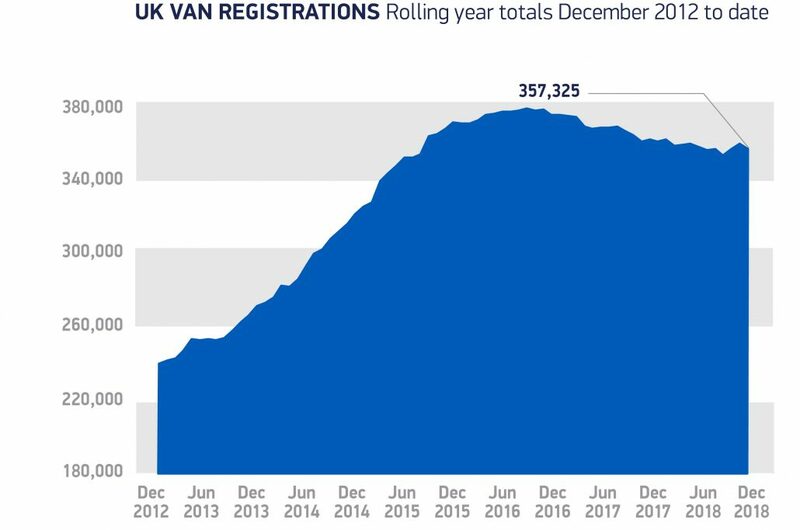 This sector is a key indicator of business confidence in the UK, and operators need stability to renew their fleets. 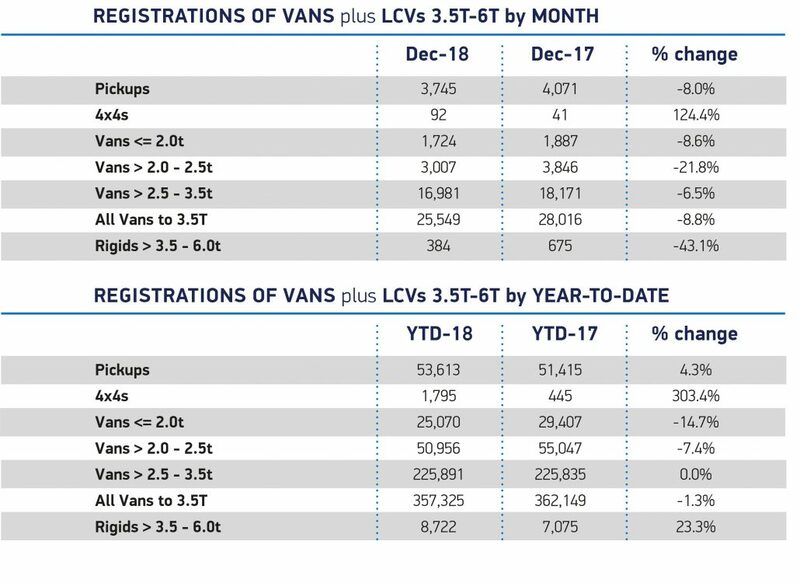 December’s performance was worrying, as was the overall drop in fleet purchases. Business confidence depends on government providing the right conditions, which first and foremost means taking a ‘No Deal’ Brexit off the table. 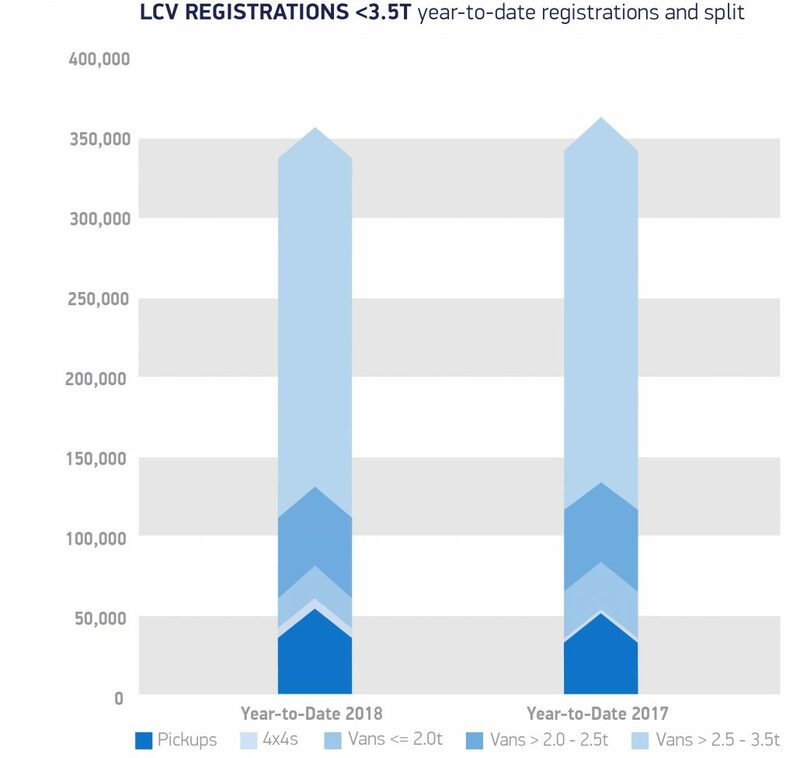 We have a strong and competitive commercial vehicle market in the UK, one that can flourish in the right economic climate.